As Thanksgiving approaches, Christy and I wanted to send out a special thanks to all of our listeners who support our show week in and week out. We want to send a special thanks as well to all of you who have taken time out of your busy schedules to come on our show and share your experiences with all of our listeners. Have a wonderful and safe Thanksgiving with family and friends. 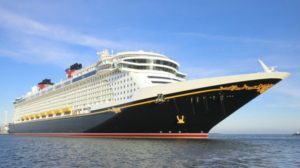 Listener Jennifer joins me to discuss her families 3 day cruise on the Disney Dream, and her mother daughter 2 day cruise on the Disney Wonder. 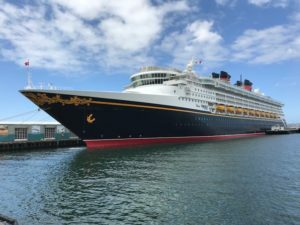 Her 3 day cruise was a test cruise to see how one of her children (a child who has special needs) would handle the cruise, before they took a longer cruise this November. 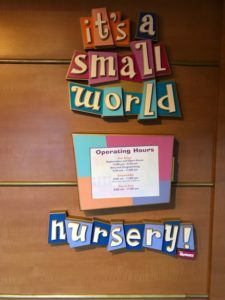 She offers a lot of good advice for other families who may be thinking about cruising with a child with special needs. 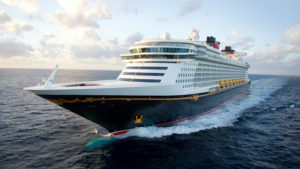 She also finishes out with some great thoughts on how to prepare for a 2 day cruise. Enjoy everyone. 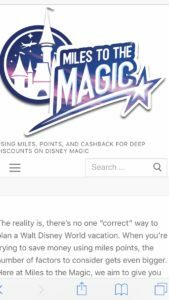 Frank from Jacksonville, joins Christy and I to cover his and his wife’s ultimate Halloween trip to Orlando. 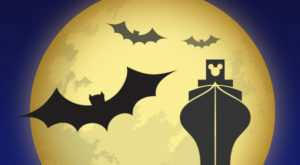 They started it off by visiting Halloween Horror Nights at Universal Studios, then they stopped in on Food and Wine quickly at Epcot, went to Mickey’s Not so Scary Halloween Party at the Magic Kingdom, and topped it all off with a 4 Day Cruise aboard the Disney Dream which featured Halloween on the High Seas. Frank has experienced all of these events many times, and he has some great trips for those of you planning to attend either of these next year. Christy and I hope everyone has a wonderful Halloween! You can reach Steve and Christy via Facebook and Twitter via the links below. 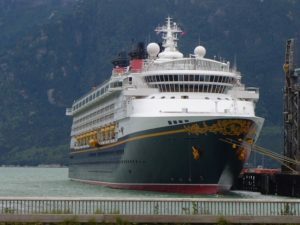 Len Testa joins Steve and Christy to discuss his latest cruise on the Disney Magic from New York to Quebec City. 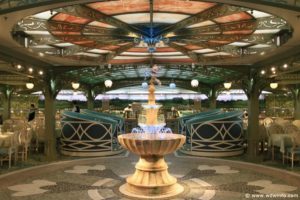 We discuss the different Ports they stopped in, along with his thoughts on Rapunzels Royal Table (the Magic’s newest restaurant). 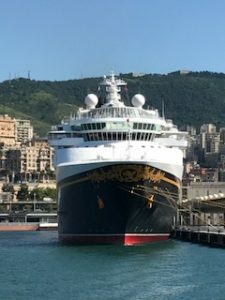 We then turn our discussion to several of the latest news and updates surrounding Disney Cruise Line and the soon to be released 2019 version of the Unofficial Guide to Disney Cruise Line. Also look for him on the Saverocity Observation Deck Podcast which can be found on Apple Podcasts (iTunes).